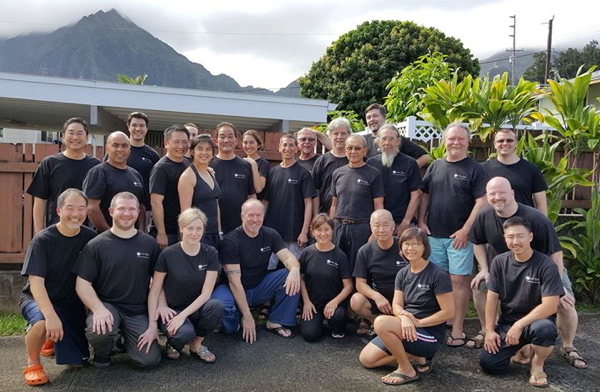 When Sam Chin visited Hawaii last year he told us (I’m paraphrasing) that it’s not so bad not to know – as long as you know that you don’t know. That struck a certain cord with me – isn’t this really the first part of the problem? When I started in Aikido there was very little information available in English. 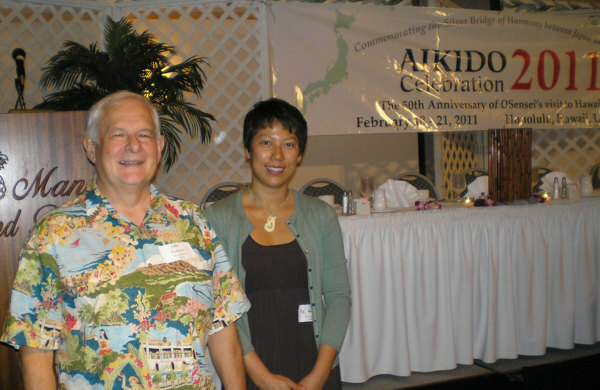 What was available was, we know now, highly sanitized – here’s a good example from the Aikido Journal website, and another one by Meik Skoss on the Koryu.com website. 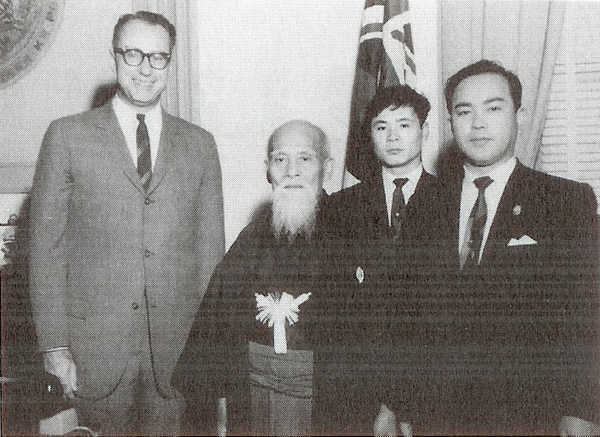 There were far fewer non-Japanese who could speak Japanese at that time, let alone read the original sources, and most of the Japanese in the public eye presented a more-or-less uniform representation of the history and particulars of Aikido. Now, of course, there are hundreds of books out in English on the subject of Aikido – so what’s the problem? Well, the material in English, especially that from original sources, is more of an overview than a detailed analysis of the material – a real academic translation has yet to be done. 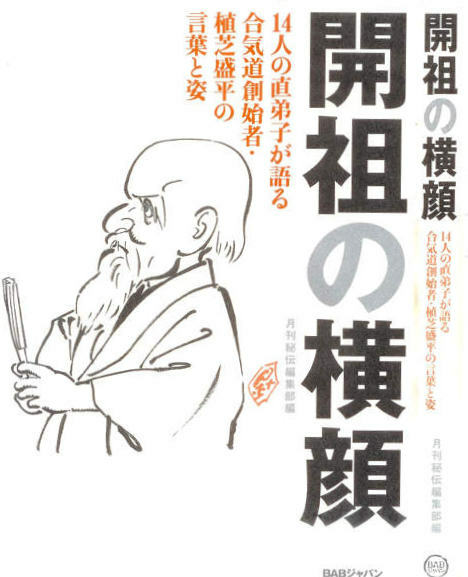 In fact, the original materials produced by Aikido Founder Morihei Ueshiba are so difficult to read that even most Japanese people decline to read it in their own native language. If they do read it – well, without a particular background and experience there’s just no decoding the stuff. Worse, when we read it in English, not only is it through the lens of the translator and their understanding, but it’s completely out of the context of the world in which the Founder lived, which is highly specialized and complex, and out of the context of certain other specialized fields that are really essential to figuring out what’s going on. I know, I tried, and it didn’t make any sense at all until years later through the lens of greater knowledge in certain areas, and for that I will be eternally grateful to the generosity of Dan Harden, who has been kind enough to share his training with us. That’s not to denigrate what’s been done so far in terms of English translations, everything has to start somewhere. John Stevens told me himself that he considered his translation of “Takemusu Aiki”, which remains the most complete collection of the Founder in his own words, to be a kind of “Takemusu Aiki – Lite“, so that it would be at least semi-comprehensible to a general audience. Still, we’re left with a situation in which most Aikido instructors and students, whether they are native-Japanese speakers or not, have no idea what the Founder of their art said or wrote in any detailed way. A: Nobody listened to what O-Sensei was saying. They just tried to remember the outer form of the technique. Even though O-Sensei said “What use is it to just copy my technique? If you do a technique once it’s already finished.”. Because he spoke like a Kami-sama (God) they thought that nothing he said could be understood, and didn’t even try to pay attention when they were listening. Much later on when they’ve forgotten everything sometimes they’d remember “Ah, so that’s what that meant”. That’s why most people’s practice today is empty. They don’t look at other types of Budo. 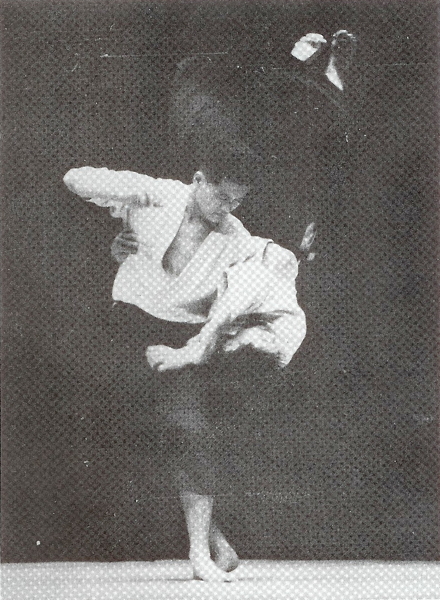 Right from the start, the value of a Budo is determined by comparisons with other Budo. Q: I’ve heard that the lectures were quite long. A: I hated it (laughing). He’d talk about the Kojikki and things, but my legs would fall asleep and I couldn’t understand anything, it just made me cry. Thinking of it now really brings things back. Q: Is it true that there was no technical discussion? 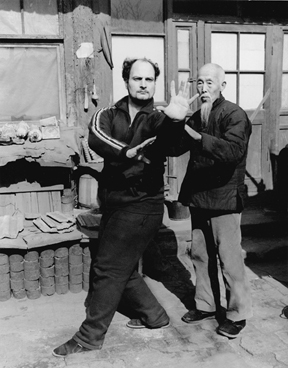 A: In terms of how to apply specific techniques, some people say that O-Sensei said this or that, but as far as I was concerned I never heard any such explanation. O-Sensei would slip into the dojo, show a few techniques, and then slip out. If he felt like it he would speak for a while. We were all young, so mostly we just wanted to get on with the practice. (on the content of the lectures) He would talk about the gods – Izanagi, Izanami and so forth. In Sakurazawa-shiki (Macrobiotics) they have some of the same ideas, so I thought that he was speaking about something concerning In and Yo, but that’s about as much as I understood. Q: The Founder used to speak a lot about the Kojikki (“A Record of Ancient Affairs”), didn’t he? A: Yes. One time the Founder brought in a diagram of the human body and gave an explanation while holding a copy of the Kojikki in one hand. While pointing out muscle and bones on the diagram he gave a very detailed explanation, saying things like “This is Naohi (correct spirit)” and so forth. However, at the time I just wondered what it all meant. It was just once, so I can’t remember the details very well. Q: There wasn’t any explanation of the techniques? A: No, no. Just difficult speeches about the Kojikki, and then he’d throw you and say “Like this!”. 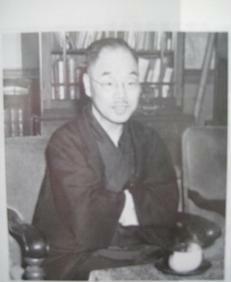 However, he often said that Aikido changes every day. So here’s the first part of the problem – most people don’t even know that they don’t know. 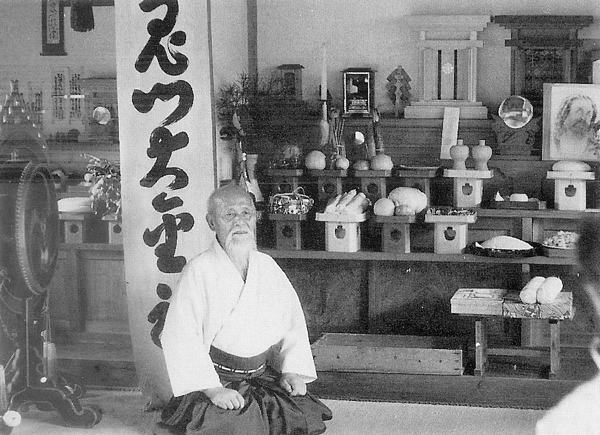 What that means is that most people are happily doing whatever they’re doing with no idea that there is, or ought to be, something else, the training that Morihei Ueshiba engaged in every day from the day he met Sokaku Takeda at the Hisada Inn in 1915 until he passed away in Tokyo in 1969. Now, why don’t we know it? I think that it’s possible to make a very strong case that much of the historical record was deliberately altered or obscured, Stan Pranin’s work shows much of that. It’s also possible to make a very strong case that the students of the Founder missed a lot – that what they got they got by feel, through being thrown directly by the Founder. A corrolary to this is that those students who got a little or a lot of something from the Founder then had problems transmitting those things in turn to their students. It’s easy to see how this leads to a breakdown in the transmission, a steady degradation of skills where the students of the Founder never quite match the level of the Founder, the students of the students never reach the level of their teachers and so on. Worse than either of those things is that many of us have become comfortable with not really knowing or understanding what the Founder was talking about. Ask most senior Aikido instructors for clear explanation of the terms and goals expressed in “Takemusu Aiki” and you’ll get…very little. It is incredible, to me, that an instructor in an art is comfortable with not understanding clearly the speech of the Founder of their art. 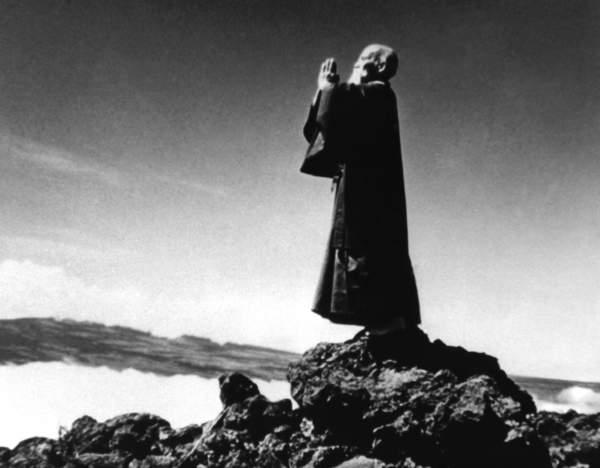 Lastly, for now, “Why don’t we care?” – this is another thing that is incredible to me, but I suppose that it is typical of people in general and not a problem specific to Aikido. People are generally happy doing what they’re doing and have been doing, and the longer they’ve been doing it the less they question. 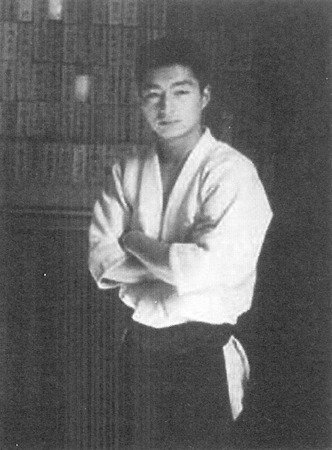 It is amazing to me how few people, for example, question the “traditional” ranking system in Aikido even though the “tradition” only began in the 1940’s, and was really started to conform with the Japanese government’s attempt to regulate the martial arts under the Dai-Nippon Butokukai. 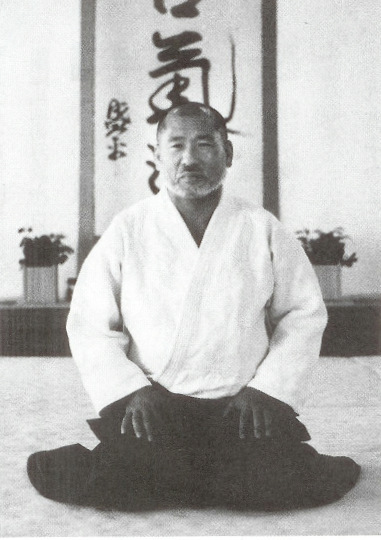 It ought to be the responsibility of each and every one of us in Aikido to be active in discovering what we don’t know, and how we can learn those things, and to care about the process. Further, I think that it behooves each of us to have a clear understanding of what the Founder thought about his art, what his technical, philosophical, and spiritual goals were and to be able to express those things in a clear and cogent manner. 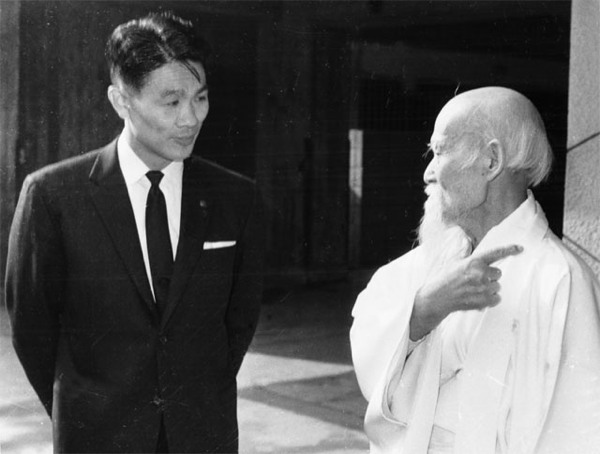 Otherwise, how can you really say that you are training in the art of Morihei Ueshiba? Thanks for the kind thoughts Gregg. Thank you for the analyse. I am just wondering why there is no reference to Sensei Saito. There’s no particular reason – I do refer to Saito Sensei in other articles – why do you ask? I think that he tried to transmit to us the technics from O Sensei using the notes of Master Ueshiba. I definitely sure that your thoughts are right. I think that the principle is more to offer keys to the aikidoka to let them develope their own Ai Ki Do. 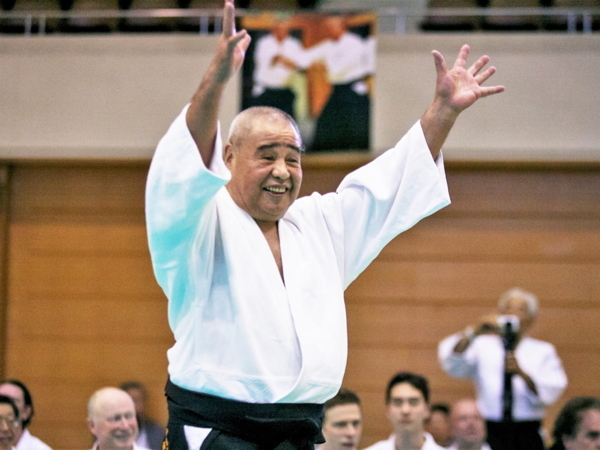 Saito Sensei did a great thing in attempting to preserve the exact form of the Founder’s techniques, but I agree that it’s not a simple issue. Did Koichi Tohei or Kenji Tomiki comment about not understanding O Sensei? Actually, yes, both of them had difficulty understanding his language.